We've accepted the Trailblaze Challenge! Team Cassy was started in 2018 by Garnet Arroyo and Luis Colunga. Cassy passed away on August 8, 2016 of glioblastoma (brain cancer). Her life may have been short but she strongly believed in the power of kindness and generosity and serving others. She has been a shining inspiration to so many and her legacy to serve others and give back lives on. Since Cassy was a Wish kid and Make-A-Wish was very special to her, we hike in memory of Cassy and to raise money and awareness for an absolutely wonderful foundation that helps bring joy to children with debilitating and life-threatening illnesses and it helps their families create lasting memories that otherwise would not be possible. 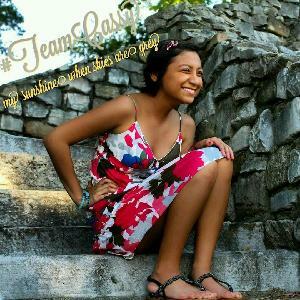 Help Team Cassy reach our goal of $10,000 so we can grant even more wishes.